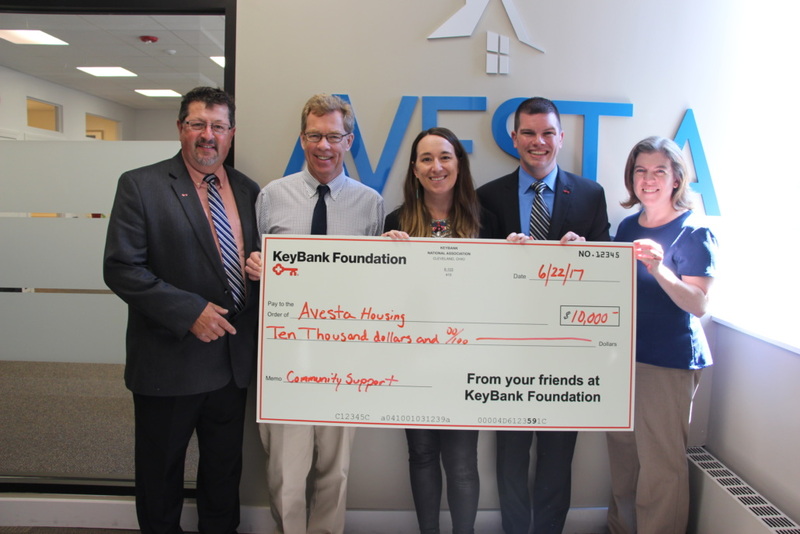 PORTLAND, Maine, July 19, 2017 — Avesta Housing in Portland has received a $10,000 charitable grant from KeyBank Foundation for its NeighborWorks HomeOwnership Center. Avesta’s mission is to improve lives and strengthen communities by promoting and providing quality affordable homes for people in need. 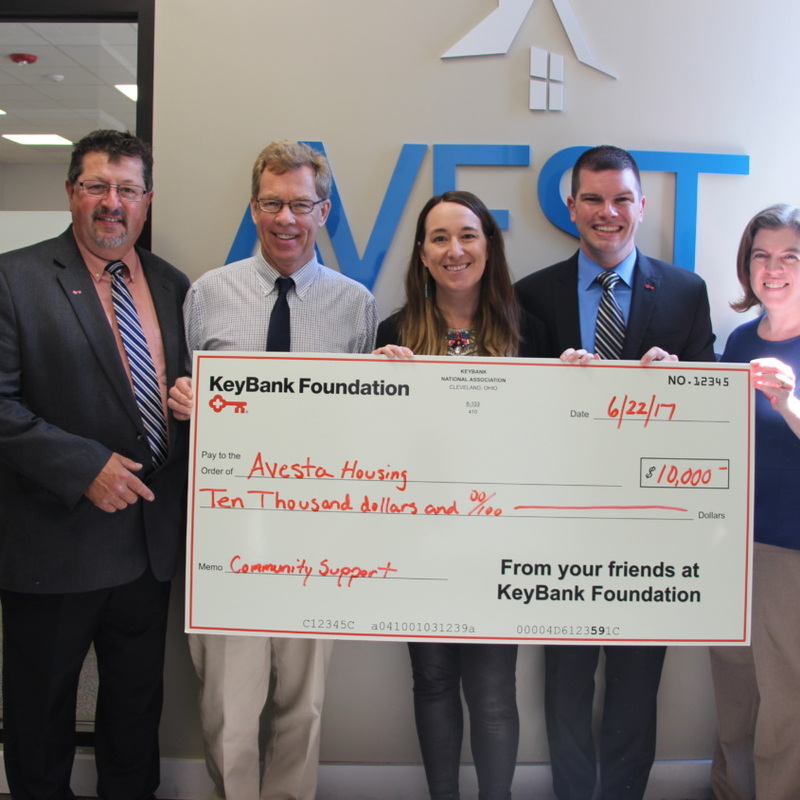 KeyBank’s funding will help Avesta to provide free financial counseling and education to low-income applicants and residents in an effort to help them achieve and retain housing, and improve their overall financial health. KeyBank is committed to helping clients and communities thrive, with a focus on assisting people at all income levels gain access to safe, affordable and stable housing. KeyBank Foundation serves to fulfill KeyBank’s purpose to help clients and communities thrive, and its mission is to support organizations and programs that prepare people for thriving futures. The Foundation’s mission is advanced through three funding priorities – neighbors, education, and workforce – and through community service. To provide meaningful philanthropy that transforms lives, KeyBank Foundation listens carefully to understand the unique characteristics and needs of its communities and then backs solutions with targeted philanthropic investments. KeyBank Foundation is a nonprofit charitable foundation, funded by KeyCorp.